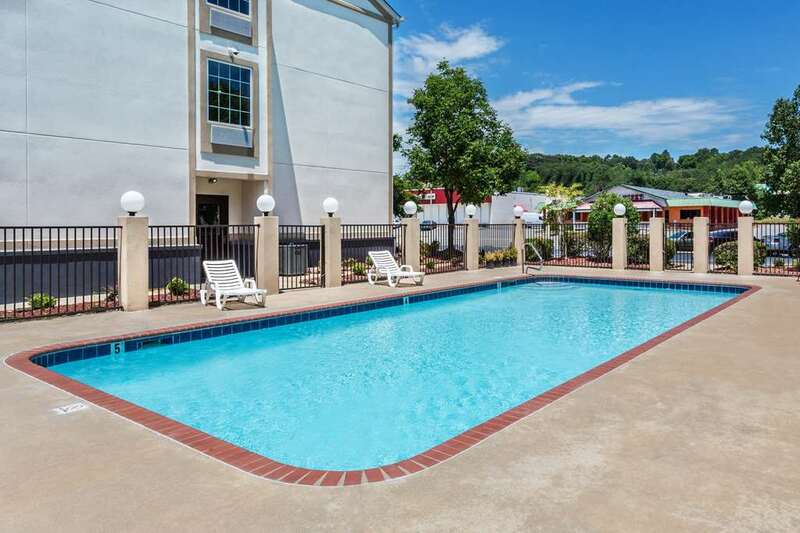 Stay at Baymont Inn and Suites North Little Rock hotel located nearby Clinton National Airport. Amenities include complimentary breakfast, business center and gym. Rooms provide complimentary wireless internet, desk, ironing facilities, mini fridge, microwave and HDTV. Attractions are William J. Clinton Presidential Library, Verizon Arena, River Market, Burns Park Funland, Wild River County, T.R. Pugh Memorial Park and Arkansas Sports Hall of Fame. Restaurants are within driving distance. Sorry, no pets.